Strange - I can see Seerose's image ok (good image!) - including where you quoted her post. I wonder if it is a host/location issue? Guess my work computer was having a little hiccup! All is good. Nice choice, Seerose....good ole California! Dear lynxster! Can you see my picture now? Yes, I can Seerose!! Good ole sunny California! Nice job... Beautiful colors! I thought maybe we can all get........MUSICAL!!! Please check out my new shapes pack in post #1. The new music pack is excellent - thank you! edit: only 5 machine heads but I guess that's artistic license, or J.H. has been smashing it into the M stack. 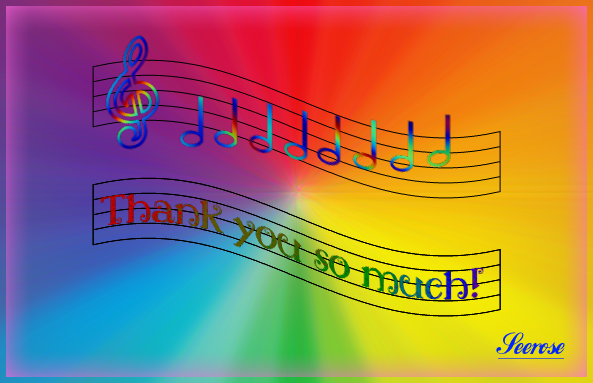 Thank you very much for the new music shape. I live near Sacramento and see that bridge 2+ times per week when I drive past it. Sir BB! California has fascinated me from childhood. Then they may be lucky. Thank you so much. What a fantastic image. I love California. Hi fellow PDN users! This is a follow-up shape pack to support my stained glass endeavours. These were designed to be used in 'outline' mode only, though most will work in the other 2 modes. Use for practicing your stained glass effects or just color them as you see fit! A lot of these designs are taken from 'suncatchers' I actually have hanging in my windows! The pack is available in post #1. Thanks! And keep on creating! Amazing - all those shapes are out of this world. Thanks TR! I'm glad you like my efforts. You're setting a high standard! Thank you, Red. I don't know where all this coming from, but I hope it keeps up! Dear lynxster! Thank you so much. Build as you like or use the completed shapes in the pack. Please have fun with them! !